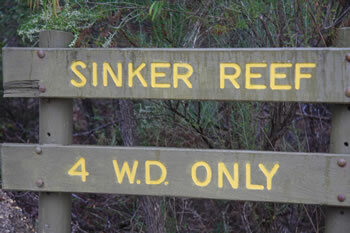 Sinker Reef is located on the southern side of the Two Peoples Bay Nature Reserve. It is easy to see why it was given this name as the jagged black rocks rise in rows along the entire stretch of coastline. 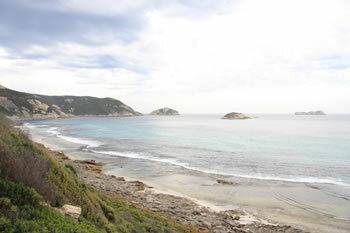 The 4wd track to Sinker Reef winds across the peninsula to where the Great Southern Ocean crashes with all its might. 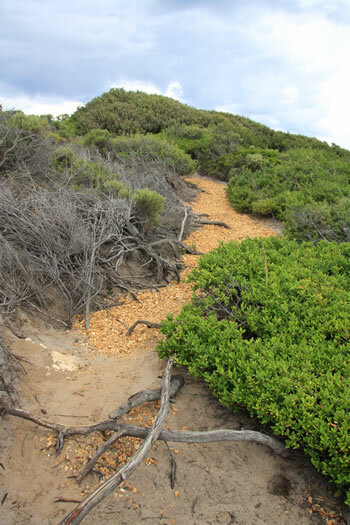 There is a short trail from the car park to a very VERY steep descent. 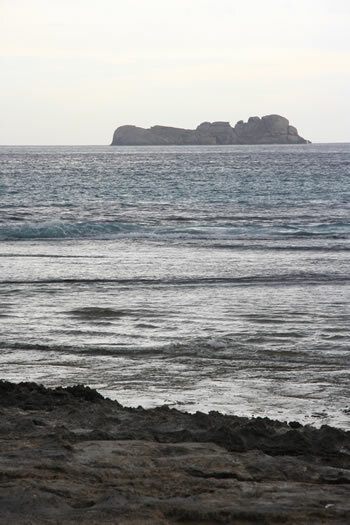 (photos below) We do NOT recommended that you descend, though we caught sight of fishermen in the distance. 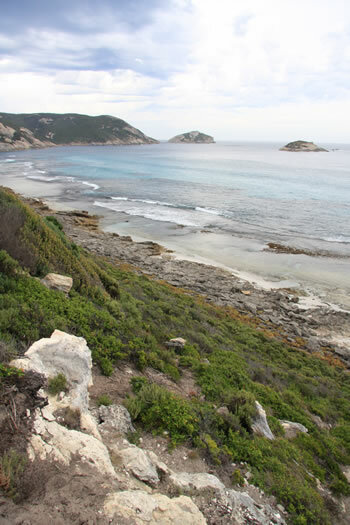 This portion of Two Peoples Bay National Park is much more rugged than the northern side of the park. From the end of the trail you get a wonderful view up and down the coast. BE CAREFUL. The waves along this coastline are very, very dangerous.